Next CALL OUT deadline MARCH 6th. We’re bringing the artisans into centre stage, we’re sharing their stories with the world, we’re TURNING UP THE VOLUME on what makes Fez THE city of the artisan.And we want you to join us! Come join our community and you will have the chance to hold the heart of Fez in your hands, to get up close and personal with the people who are the pulse of this 1200 year old city, and contribute to our Artisans of Morocco blog and definitely maybe our book and pOp uP museum. Oh yes, we’re excited. What is their favourite tool and why? If the tool could speak, what would it say?? What was their most memorable sale, and why? What was their most ambitious item to make? What is their favourite proverb? Who are the other artisans that they work with? What is their favourite song? Favourite genre? Have they ever had a spell put on them??? How would they rate their life, so far, out of 10? In what place are they happiest? 1. 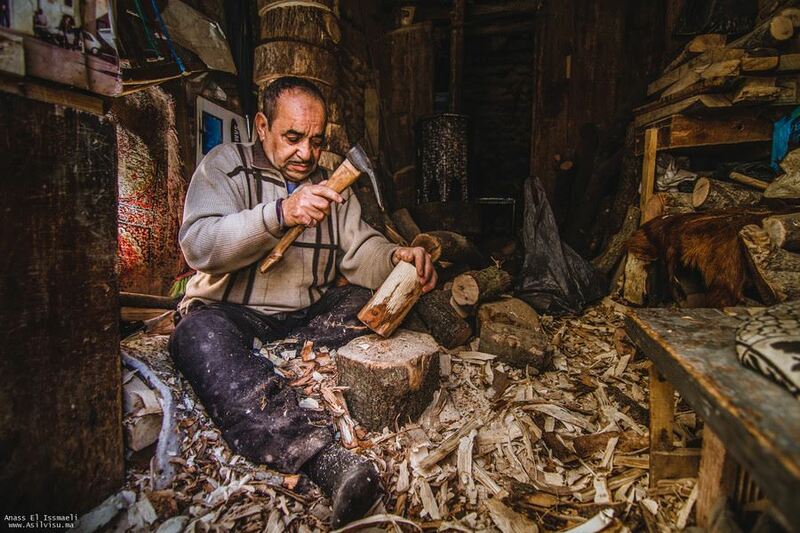 You might need to visit the artisan/s more than once – once in situ and then somewhere they feel more relaxed, less distracted and happy to share their stories. 2. Study the artisans and their faces. Smile often? Frown? Deep sighs? Look you in the eye? Softly spoken or loud? Can you find out their age? When you ask a question do they offer long answers or abrupt in their replies? 3. Think about the location of the artisan to give the reader/audience the setting – is the name of the street, name of the square, area of the medina they are in relevant? Much of Fez was built and named around the different artisanal sectors reflecting the high regard given to the craftspeople. Ask the artisan what the area means, the square, the street name etc. 4. Study in detail the space of the artisan – photos on the wall – who and what? Is there a pattern of interest? What is he/she wearing? Is there music on? Which genre? 5. Why did you pick to write about this artisan? 6. 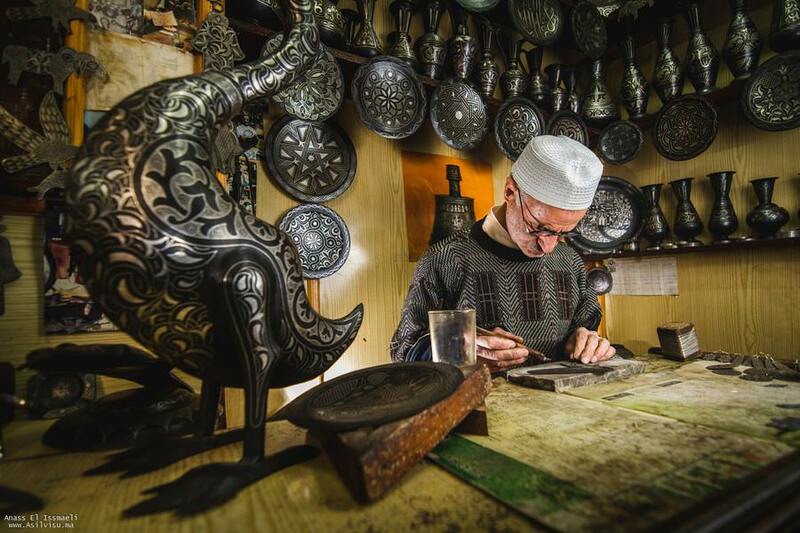 Stick to the personal, individual case you are documenting – be careful to make generalizations about either the artisan, the Moroccan, the visitor or anyone for that fact! 7. This is a positive project so try to avoid taking a negative stance despite the reality that may be revealed to you. This is not lying but just about being selective. 8. Great to use the odd Arabic word if it enhances the story, but either offer translation afterwards or explain term, otherwise the meaning is completely lost on the non Arabic speaker. 10. It’s always better to show not tell i.e. Give us as much personal detail as possible so that the readers can put themselves in your shoes and see through your eyes. – live in Fez or just visiting? Great idea! Is there a deadline for submissions? Yes, first deadline wave 23rd of February.